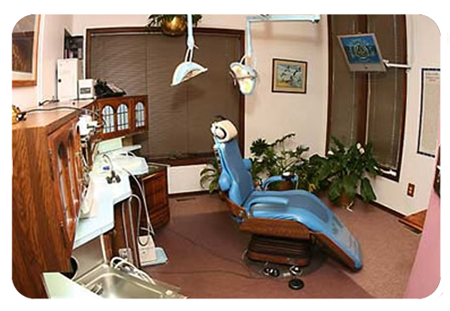 Michael Bentz Dentistry is your Boulder Dentist providing comprehensive dentistry. Our Boulder dentist patients routinely enjoy the relaxing effects of Nitrous Oxide. During your dentist visit relax with our noise canceling headphones and listen to a vast variety of music from iPod selections, or from your own mobile music device. Our Boulder dentist uses state of the art dental equipment for procedures, which enables Dr. Bentz to restore your teeth to their ideal and natural state of health and beauty. Precision treatment is rendered under Zeiss surgical magnification and highly intense fiber optic illumination. Dental Services and Cosmetic Dentist in Boulder, CO please call Michael A. Bentz Dentistry for a consultation. Dr. Bentz of Boulder Dentistry is an experienced and established dentist, and is looking forward to serving the Boulder community for many years to come, offering a complete range of Dental Health Care services. If you are considering cosmetic dentistry in Boulder, Colorado please contact us today to schedule your initial consultation.